Ian Church of Snows Timber discusses how timber companies are innovating in an increasingly competitive market, and the benefits they are bringing to construction customers, besides pricing. 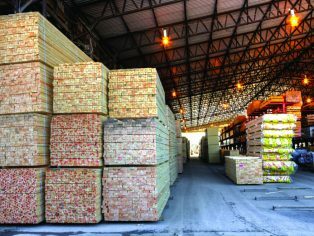 With timber currently at a premium, timber importers and distributors must now compete on service, quality and efficiency. With so little room for competition in pricing, they must now do all they can to find different ways to stand out in the market. The pressure on the worldwide market shows no sign of changing. Demand from the US, India and China is ensuring prices continue to surge, with costs for everything from standing timber to milled end products increasing month by month. Prices are being pushed higher by both sides of the market – supply and demand. Long term supply continues to look uncertain as peak wood production in the UK will be reached in the near future, and current planting levels are low. So what can distributors do to appeal more to customers? And what can they do to ensure these buyers come back to them again and again? Distributors must examine every part of their businesses. From buying raw timber, through production to cataloguing, sales and customer delivery, they must ensure they are using the best and most efficient methods at every stage. 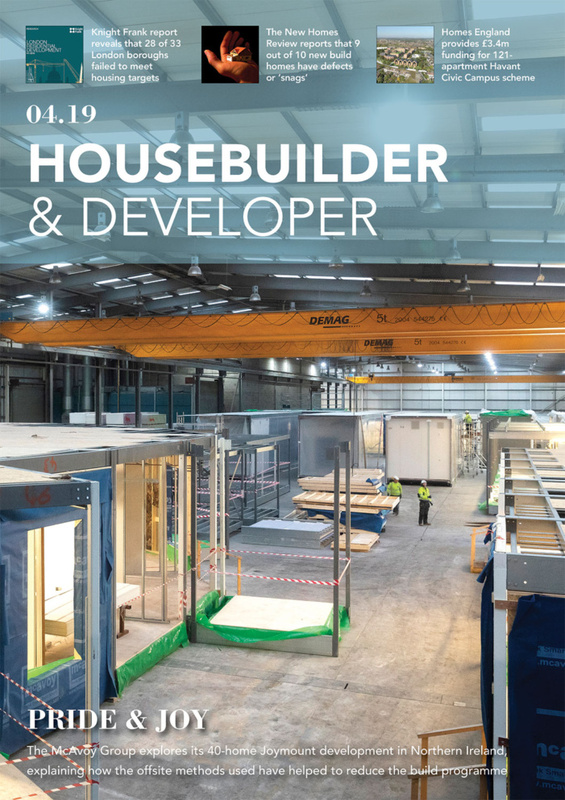 The building industry and high-tech have never been easy bedfellows, but finally, from the biggest, highest volume companies to the one or two-man bands, technology is playing an increasingly important part. It may be a little behind most other industries, but the building trade no longer relies on rough calculations scrawled on scraps of paper by stubby pencils retrieved from behind ears. Along with this, buyers increasingly expect distributors to be able to react to all of their needs on every platform. New technologies to modernise the industry can make it more efficient, and make it easier to deliver in increasingly turbulent times. By really leveraging technologies to improve efficiencies, some of the challenges to the business can be tempered, but more than that, they can unleash better growth for distributors and a more satisfying experience for their customers, the merchant. Usually, the first contact a buyer has with a distributor is through the sales team. And sales in the timber industry should involve a two-way conversation. The stereotype of the pushy sales person telling the buyer what they need does not work with many knowledgeable people in the market. People can instead learn from one another at every point in the supply chain, which will result in a stronger industry. 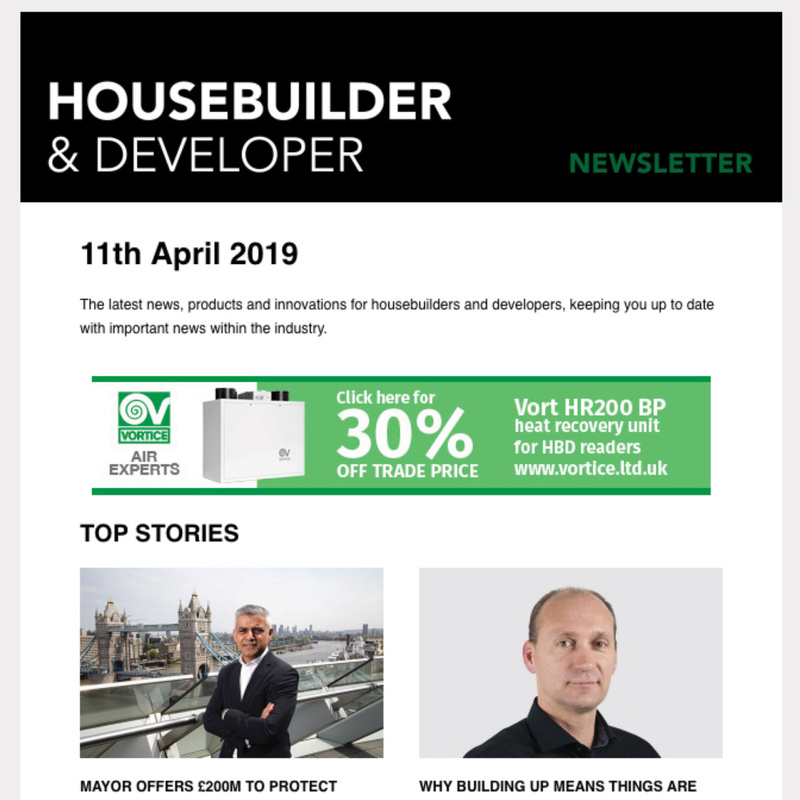 Put simply, if clients’ needs do not inform buying and production patterns, distributors will be stuck with a lot of timber products they cannot sell. There are also many improvements that can be made as far as production is concerned. There is no reason to leave sophisticated machinery idle if there is a need for products. The introduction of double shifts and more flexible working hours can be done sensitively for the benefit of employees, as well as to cut production costs. The logistics of delivery is another area where there are great improvements to be made. There is some great software coming online that combines the tracking of stock and the planning of delivery drops. This can save large amounts of money and time, allowing distributors to pass on the benefits either directly or indirectly to their buyers, by giving employees more time to work on improving systems and serving clients. There are also some tremendous environ- mental benefits to getting this part of the business right. Efficient delivery means fewer vans on the road, less fuel used, and a noticeable reduction in CO2 emissions. The timber trade may never reach the level of technical sophistication of a consumer technology company, but it is changing quickly and moving in the right direction, as it needs to do. 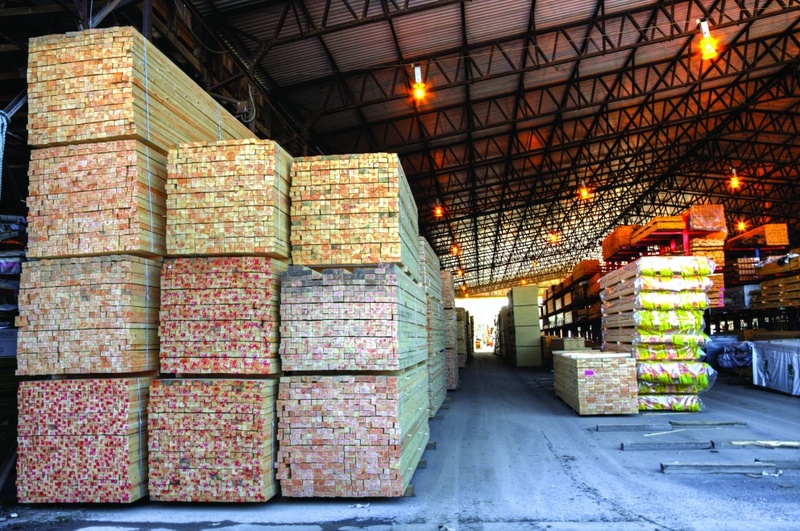 The aims of timber distributors should remain simple – get the right products to the right people, as quickly and as cost effectively as they can. And, with the pressures on the raw timber market, this is where all the competition lies. Get the milling of the timber, the delivery of the products, and the admin (a hugely under-recognised part of good customer service) right, and relationships with buyers at all levels will flourish.